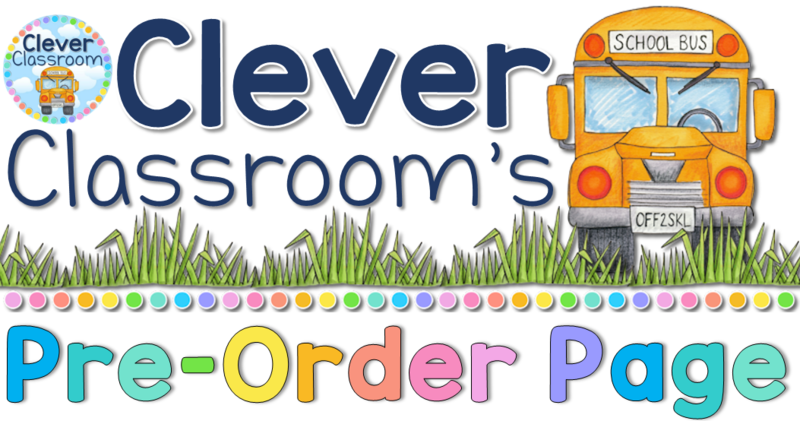 Welcome to Clever Classroom’s Pre-Order page. 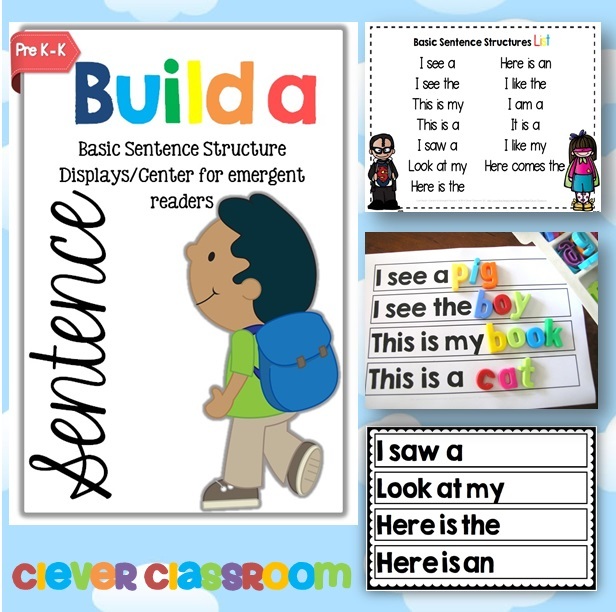 Below you can select to pre-order the latest Clever Classroom downloads (at 50% off, on sale, or free). 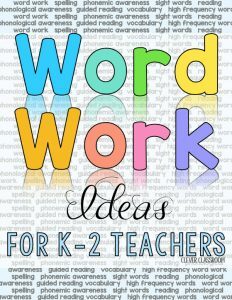 Most of my resources are word work orientated. 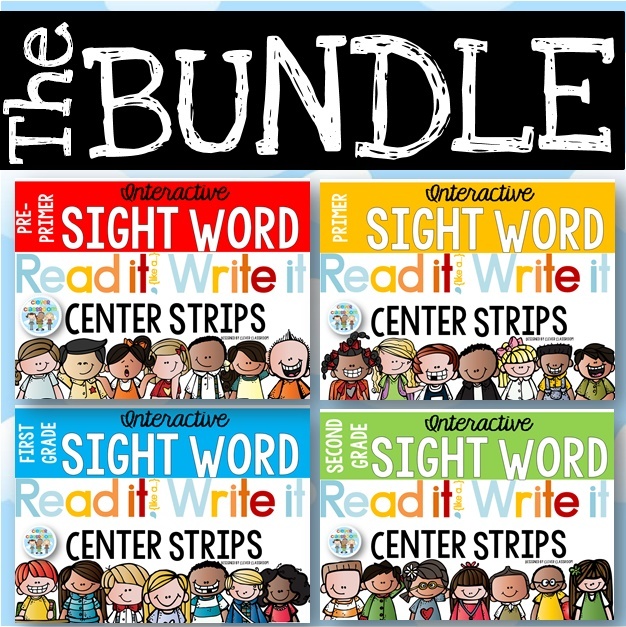 By selecting to be notified (by email), you will have 48 hours to grab the new resource at 50% off. 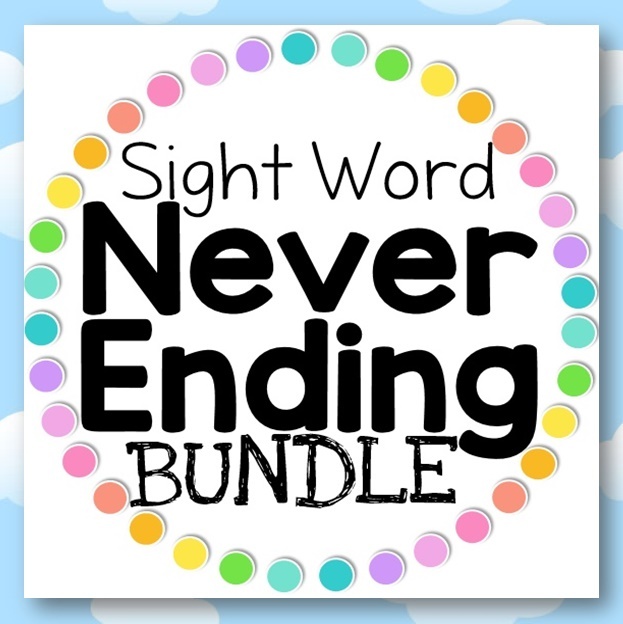 Bundles are already discounted, and the 50% off discount makes them even cheaper. 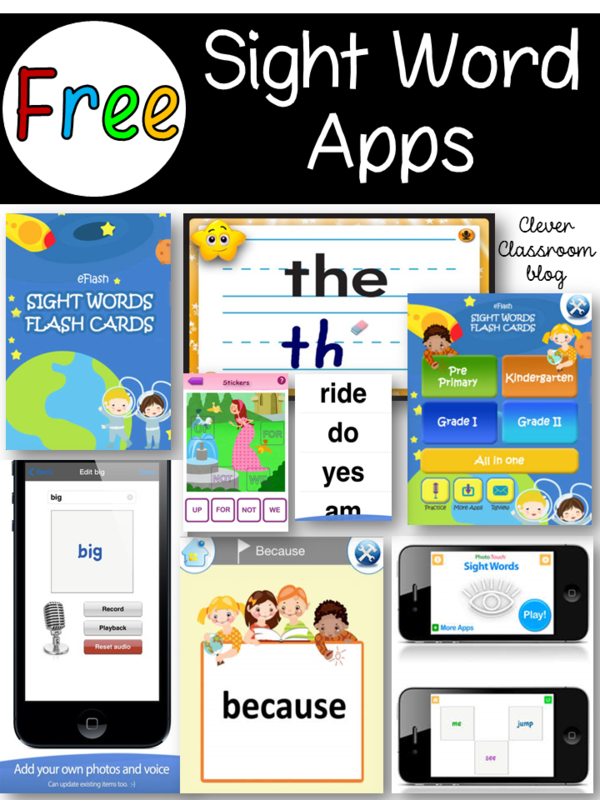 It’s a great way to snag your resources at the lowest the price will ever be. 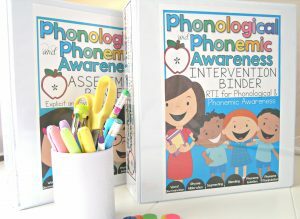 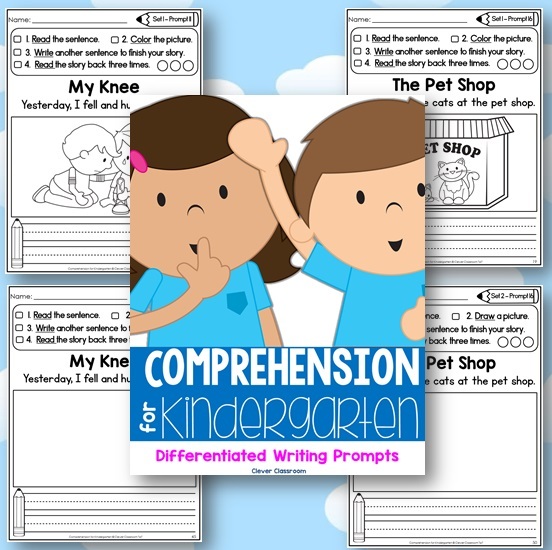 *** NOTE: If you are looking for the Phonological and Phonemic Awareness Assessment and Intervention Bundle, is has been taken off pre-order, and is now available in my TpT store. 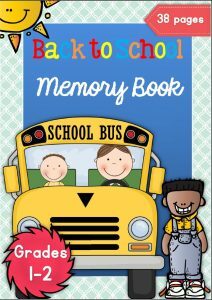 It is 50% off for the first 48 hours only. 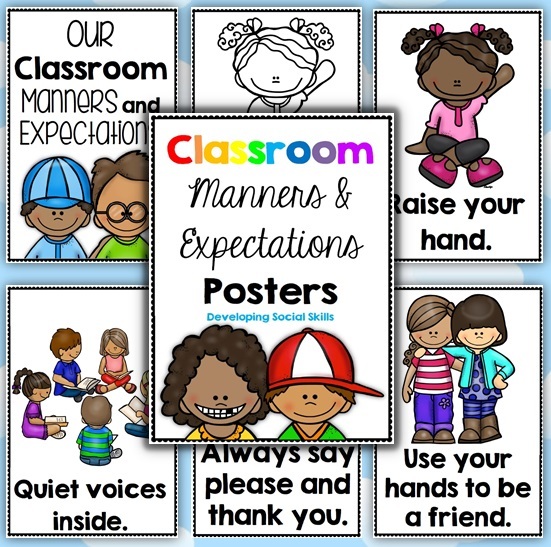 Click here to see the file in my TpT store. 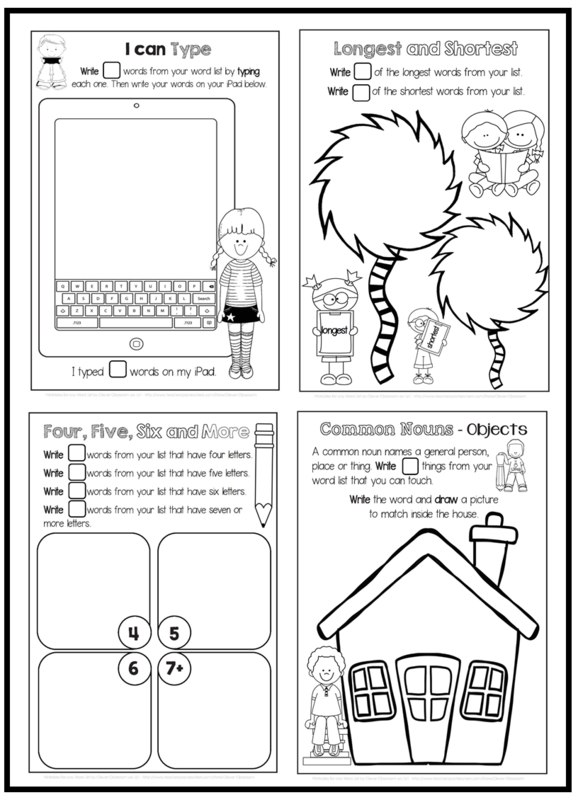 Please download the preview file for a closer look. 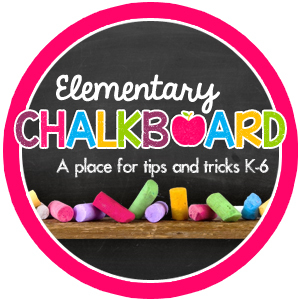 YOU MUST look out for the email from Clever Classroom, in order to download it at 50% off. 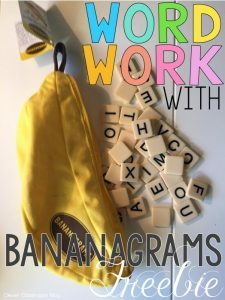 You will only have 48 hours to do so! 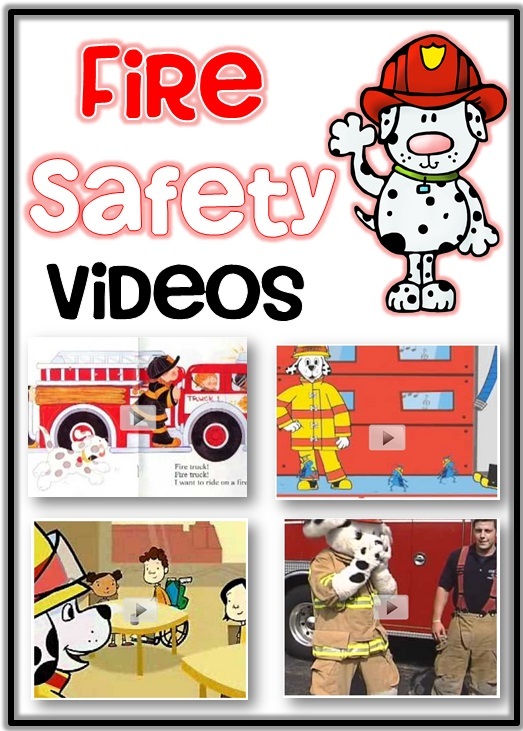 You will only receive notifications of the release of the new file. 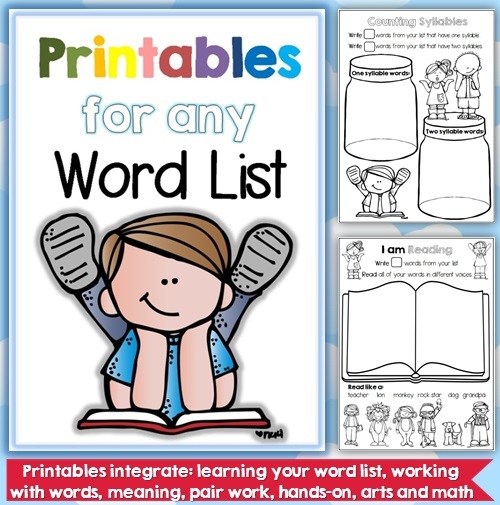 You will not be added to any other lists. 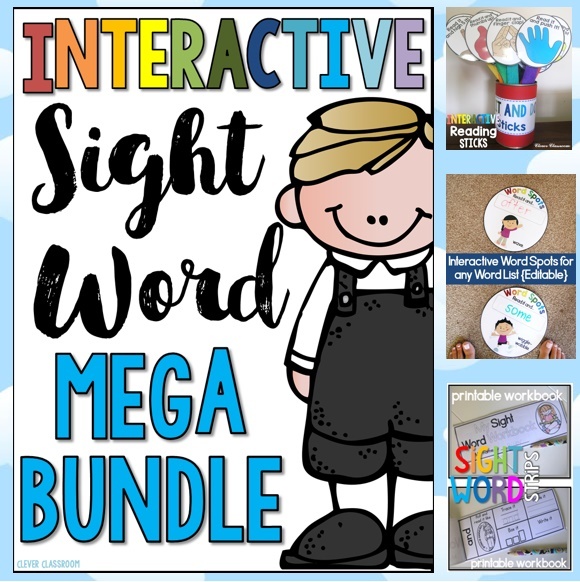 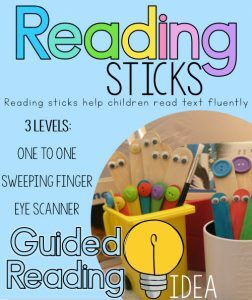 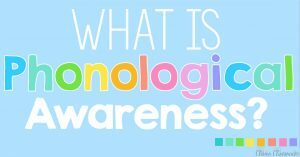 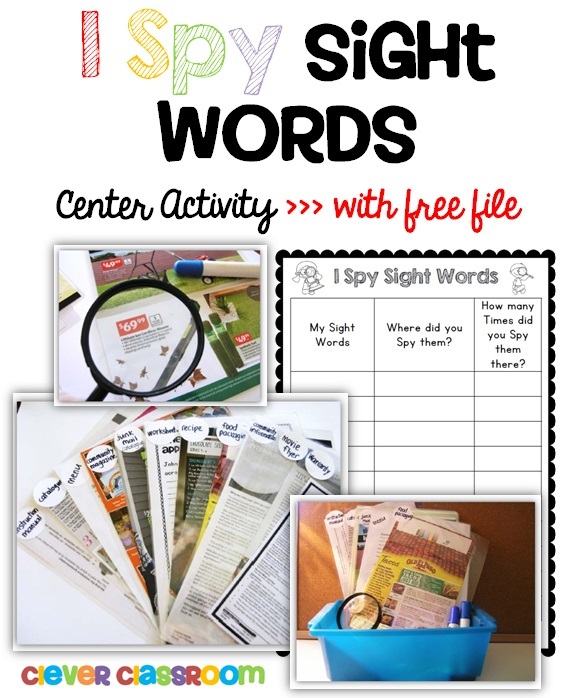 Most of the resources I create are orientated around word work: phonemic awareness, phonics, sight words, high frequency words, vocabulary, reading, guided reading, fluency, assessments and spelling. 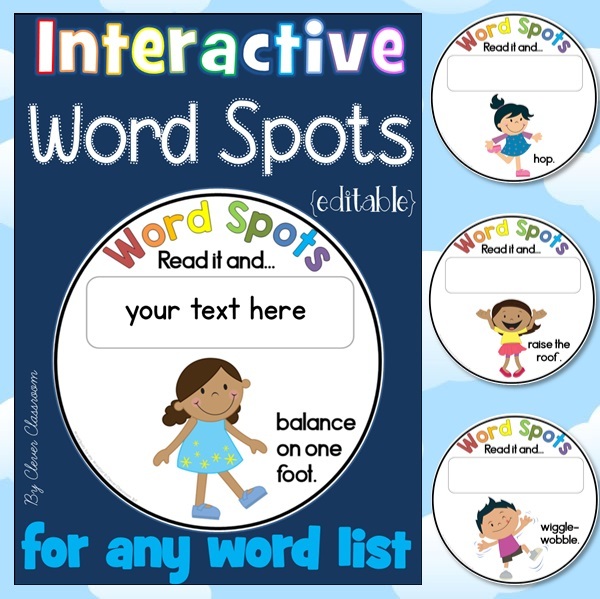 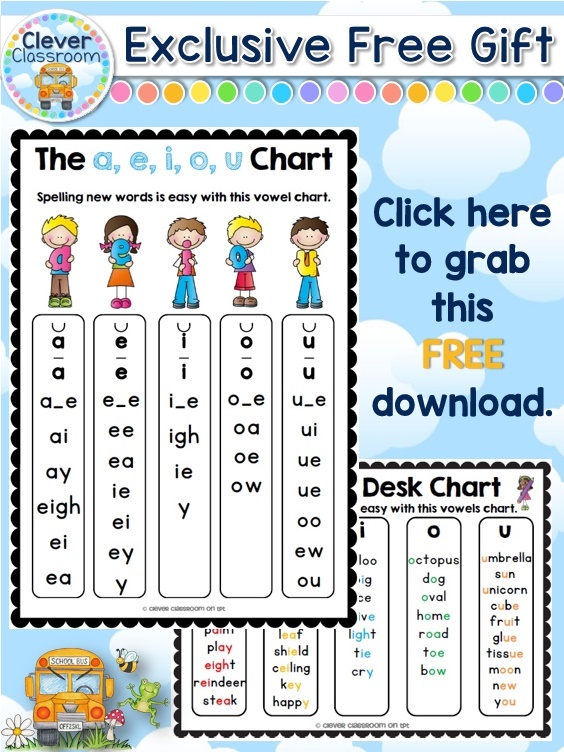 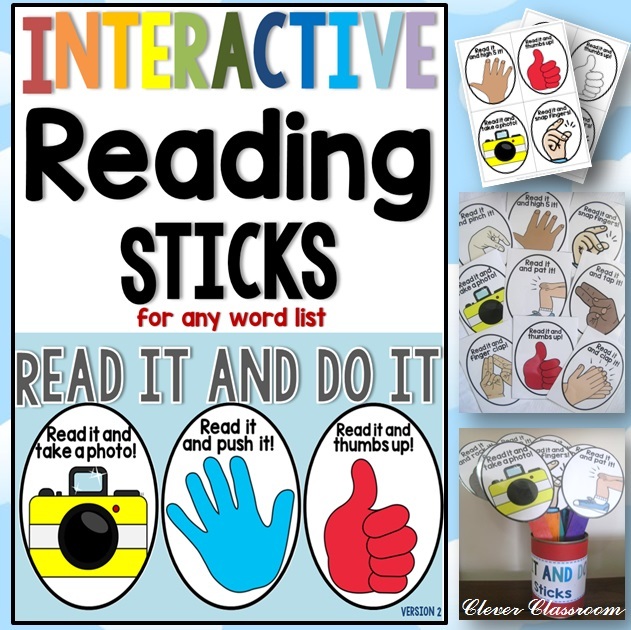 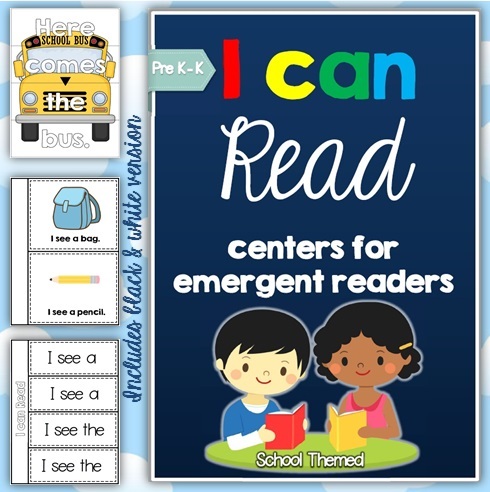 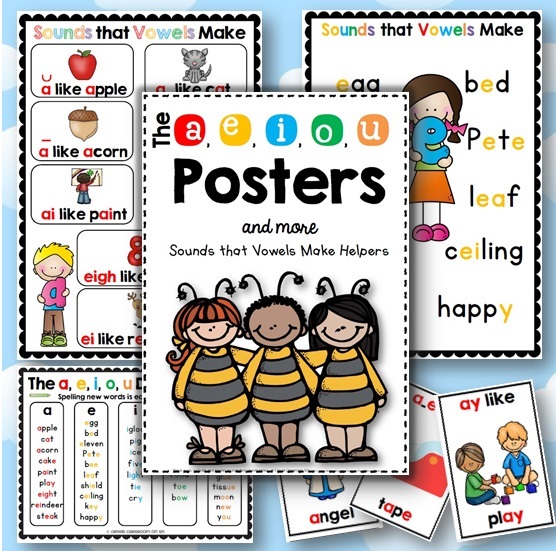 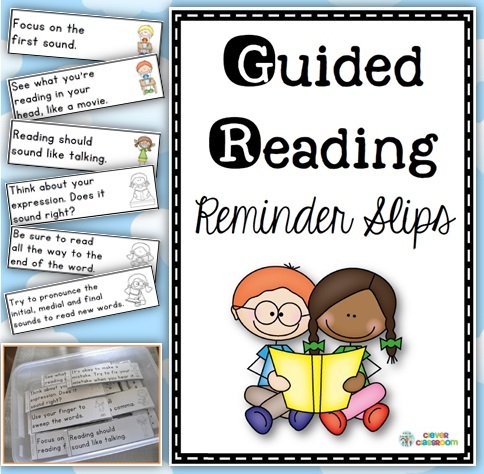 Click the blue button below to receive notice of all Clever Classroom’s new downloads at %50 off (for the first 48 hours), sale items, and freebies. 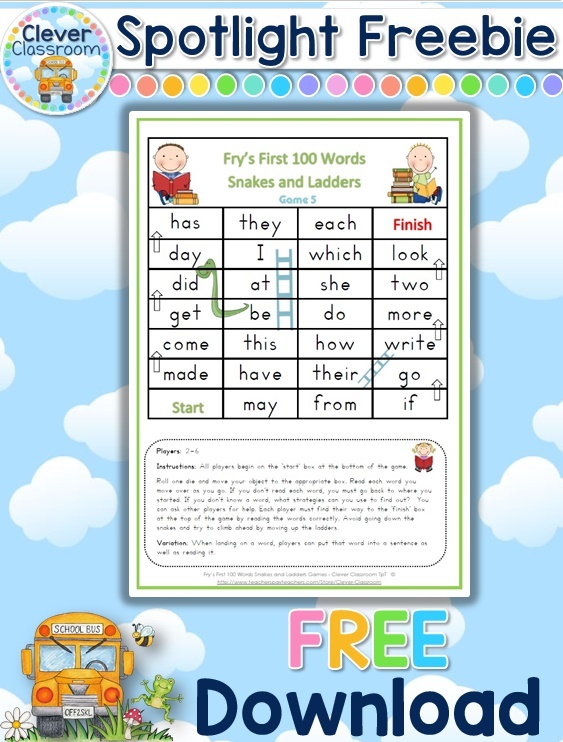 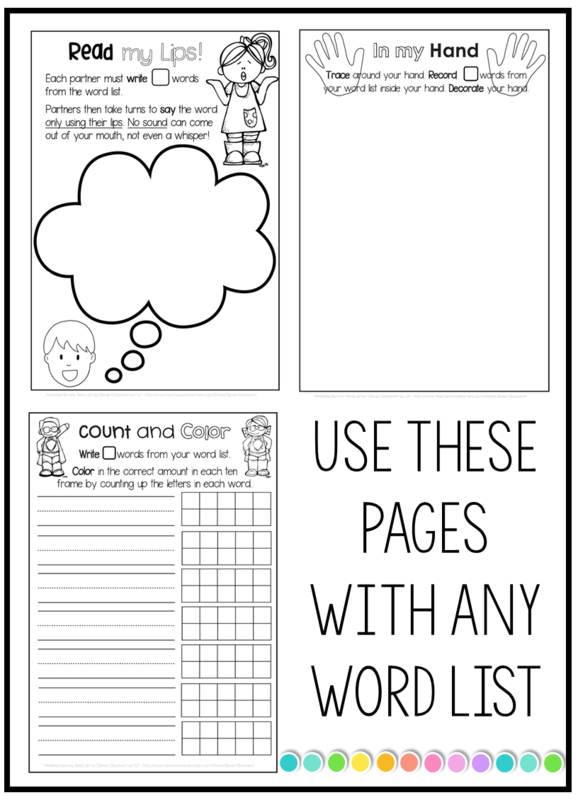 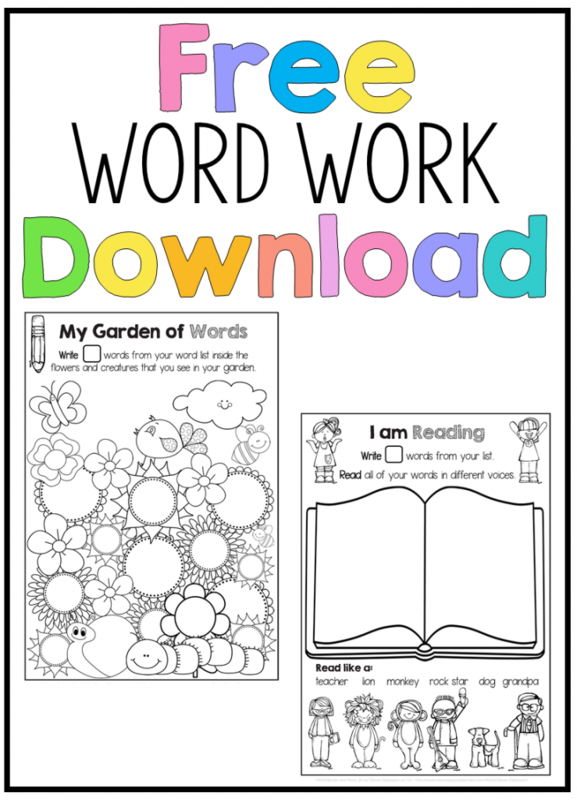 Once you confirm your sign-up, via email, you will receive this 9 page word work file to use with any word list fo’ FREE!